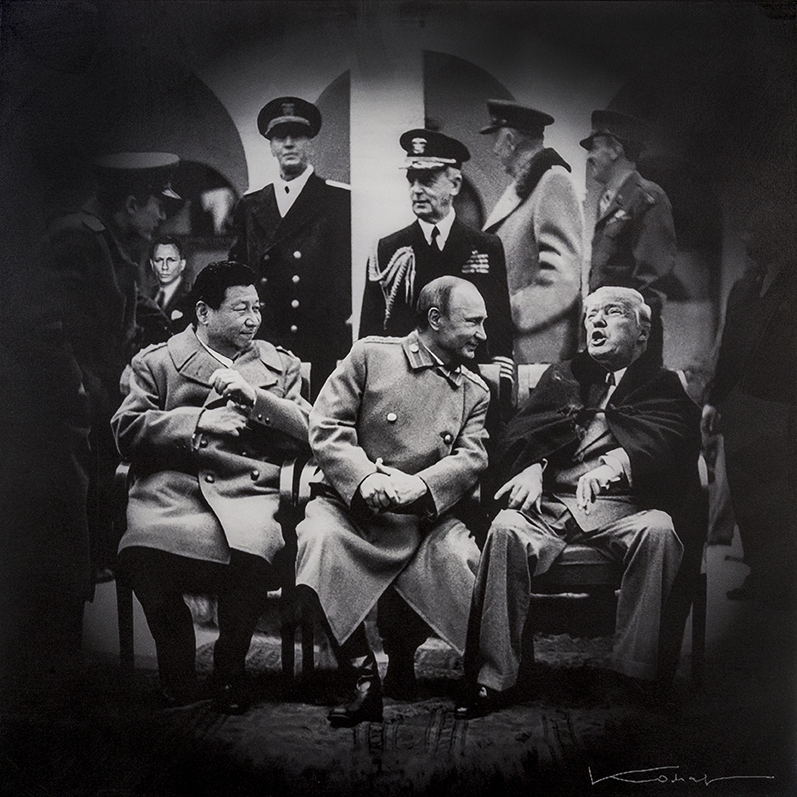 In 1990, Vitaly Komar, a key figure of the Sots Art movement, introduced Mark Tansey to a community of Chinese painters who had recently arrived in New York from Beijing. In return, Tansey organized an informal exhibition of their paintings in his New York studio, entitled Transformations (1994). Vitaly Komar's "Allegories of Justice"